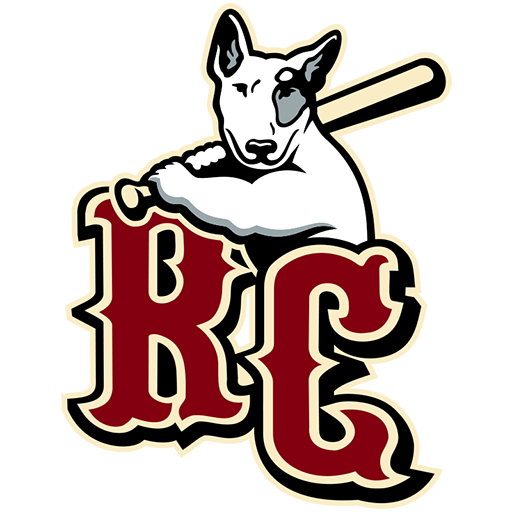 The River City Rascals are a professional baseball team based in O'Fallon, Missouri, in the United States. 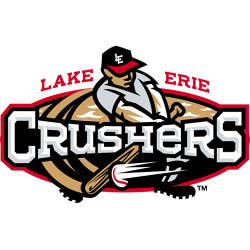 The Rascals are a member of the West Division of the Frontier League, which is not affiliated with Major League Baseball. From the 1999 season to the present, the Rascals have played their home games at CarShield Field. CarShield Field is a stadium in O'Fallon, Missouri. 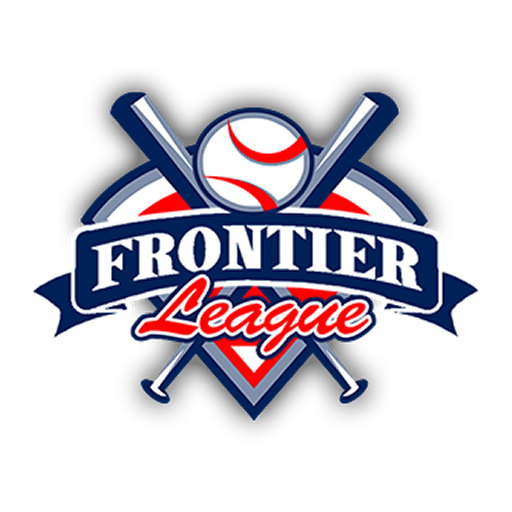 It is primarily used for baseball, and is the home field of the River City Rascals Frontier League baseball team. It also plays home to the local high school baseball team, The Christian- O'Fallon Eagles. It opened in 1999 with seating for 3,500 people, plus areas for 1,650 additional fans on lawn and outfield bleacher areas. 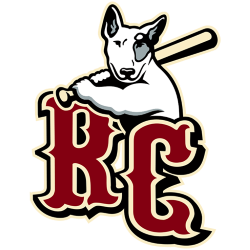 The ballpark hosted a number of special events in addition to Rascals home games. On October 13–14, 2007 the ballpark was the site of the longest baseball game in recorded history. A group of 40 players from the Men's Senior Baseball League of St. Louis played for 39 hours 29 minutes and 25 seconds. They played 92 innings and the score was 119-81 as the team representing the St. Louis Browns beat the team representing the St. Louis Stars. The record was reset in October 9–11, 2009 when the two teams played a 48-hour game, with the Browns defeating the Cardinals 180-140. Again, a new record was set when two teams played over 48½ hours, headed towards 60 hours from July 3–5, 2012. On August 13, 2009, the stadium was the site of a home run derby between first baseman Albert Pujols of the St. Louis Cardinals and basketball star Shaquille O'Neal for Shaq's reality television series, "Shaq Vs." in front of a capacity crowd. CarShield Field has hosted the Missouri State High School Activities Association baseball championships since 2013 and will remain the home of the event through 2019. Also, the stadium hosted the 2015 Rams Coach Jeff FIsher Celebrity Softball Game in front of a crowd of over 3,000.